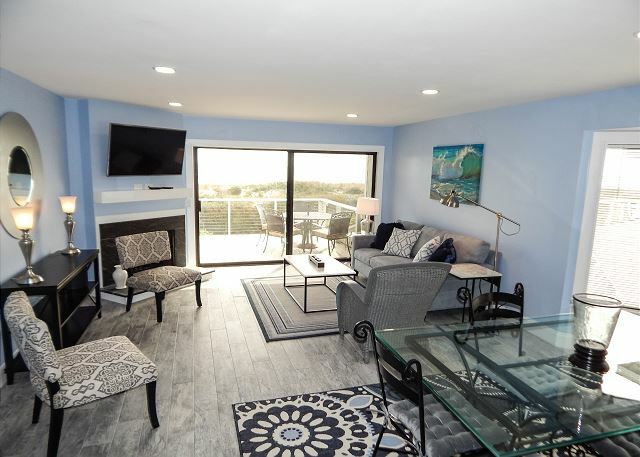 Located in the Station 1 community, the Bella Vista townhome offers superb views of the Atlantic Ocean, top notch community amenities, and easy beach access, all within steps of the heart of Wrightsville Beach. Enter the townhome and head upstairs. 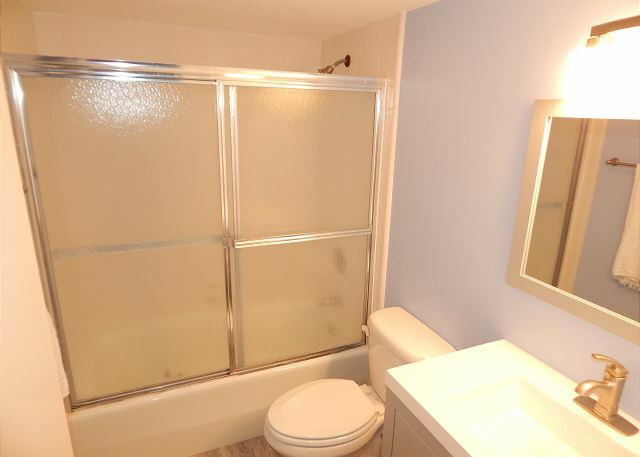 Here you will find an open and inviting floor plan that flows easily from the kitchen and dining area to the living area that has just been updated with new tile floors, granite counter tops, and new appliances. 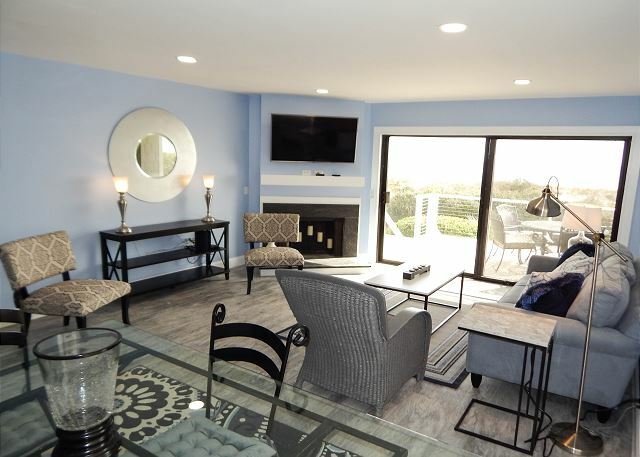 Oversized and comfortable furniture look through large sliding glass doors that lead out to the ocean front porch and offers ocean views and ocean breezes. 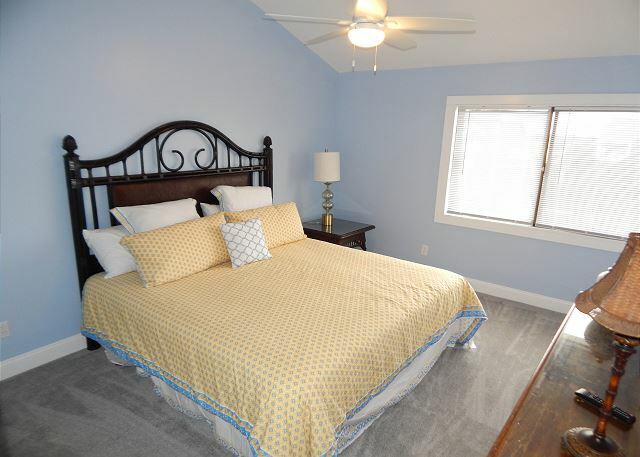 Also located on this floor is a bedroom with a queen bed and a full bathroom on the hall. Head up the stairs and find 2 more bedrooms each with queen beds and en suite bathrooms. 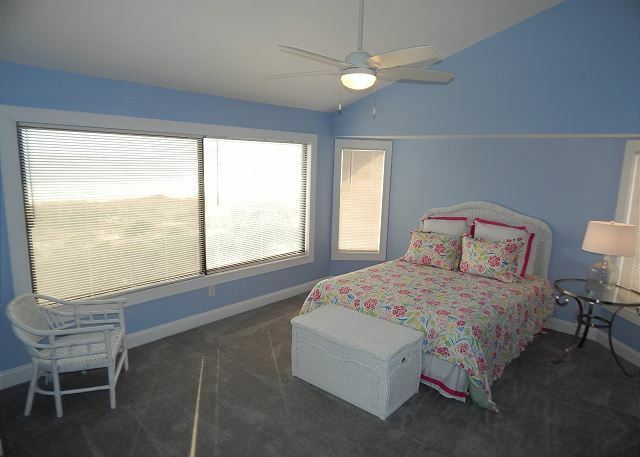 The master bedroom is on the ocean front and offers tremendous views of the beach. 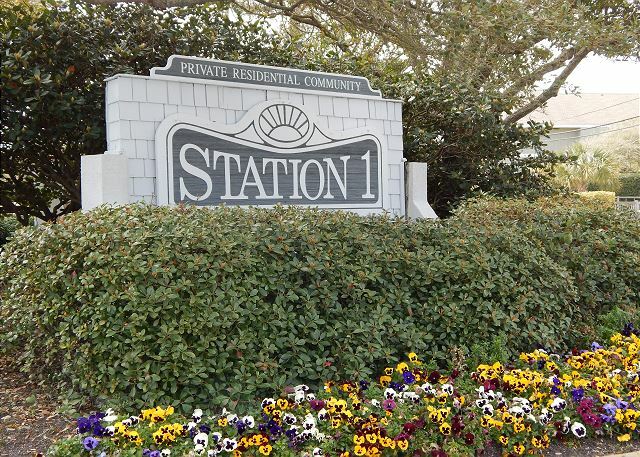 The Station 1 community offers a large community pool, tennis court, and easy beach access right out your door. 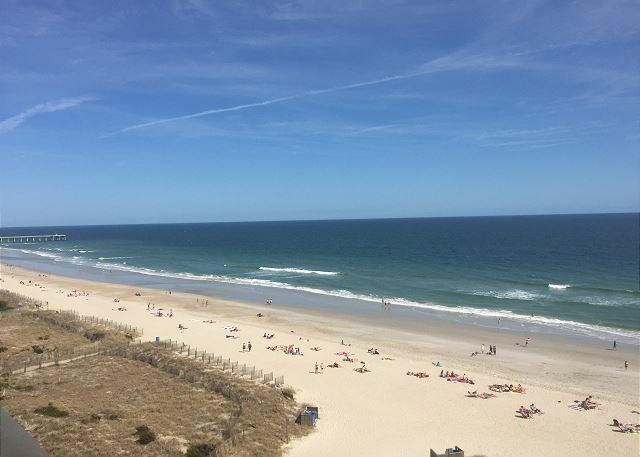 In addition to these great amenities is easy access to the heart of Wrightsville Beach. Fantastic restaurants, shopping, pubs, and access to Banks Channel is just steps away. Call or book online to reserve your spot at Bella Vista. We had a wonderful week in this spacious house. Enjoyed meals on the deck with a view of the ocean. Looking forward to a return trip! 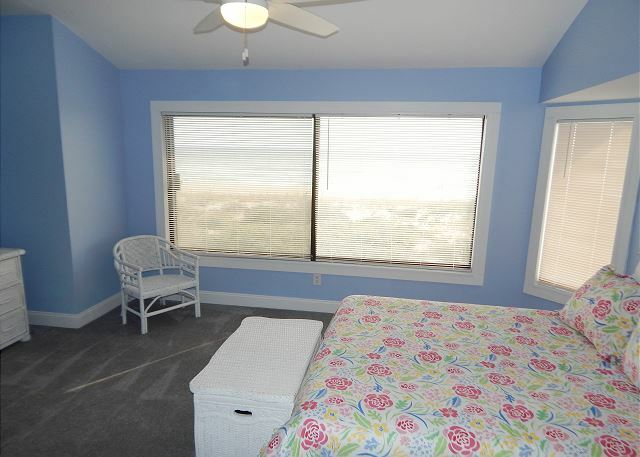 This is a very nice, clean townhouse right on the beach. 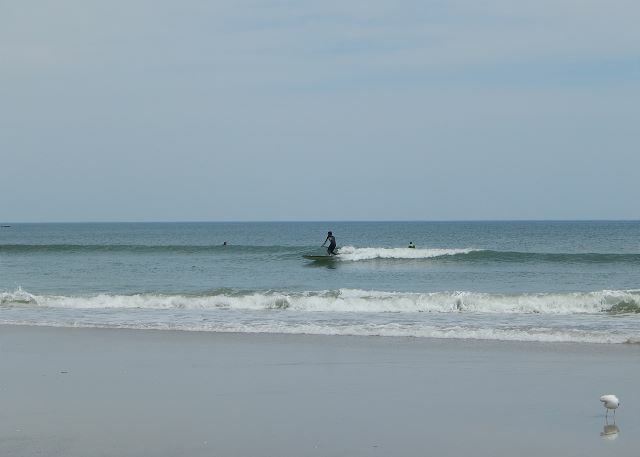 It is very easy to get to and just over the bridge on Wrightsville Beach. We really enjoyed our stay and would love to stay there again.